Should you wish to publish your work open access, this page will assist you in finding and selecting open access journals and publication venues. When you publish open access, you may do so by one of several avenues: by publishing in a pre-existing open access journal, by starting your own open access journal, or by paying fees to make your article open access. See below for more details. To find an open access journal, you can begin by searching in the Directory of Open Access Journals (DOAJ). The DOAJ lists journals that users can "read, download, copy, distribute, print, search, or link to" in full text. Listed journals must "exercise peer-review with an editor and an editorial board or editorial review (particularly in the Humanities) carried out by at least two editors." The WSU Libraries provide support for members of the university who may wish to publish their own open access journals. The libraries use Open Journal Systems (OJS) to host content. This system allows you to manage submissions and peer-review workflows for your journal. 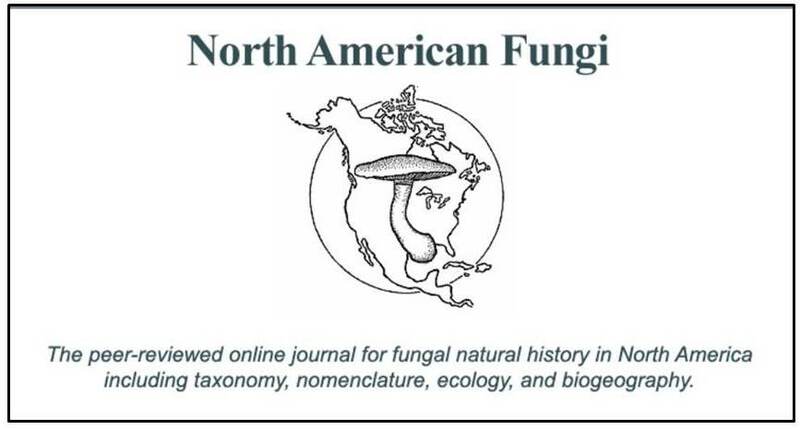 North American Fungi is an example of a WSU journal launched using OJS. Please contact WSU Libraries for more information. Open access does not equate to low quality. Many open access journals are peer-reviewed and managed by well-respected editorial teams. However, when selecting an open access journal, you should beware of predatory publishers. To determine the reputability of a publisher, you may wish to consult these tips from the University of Minnesota about assessing questionable publishers and these criteria for assessing scamminess by Gravia Libraria.